This Fall, Coach Patrick will be focusing more on player development in small groups and private lessons for those interested. 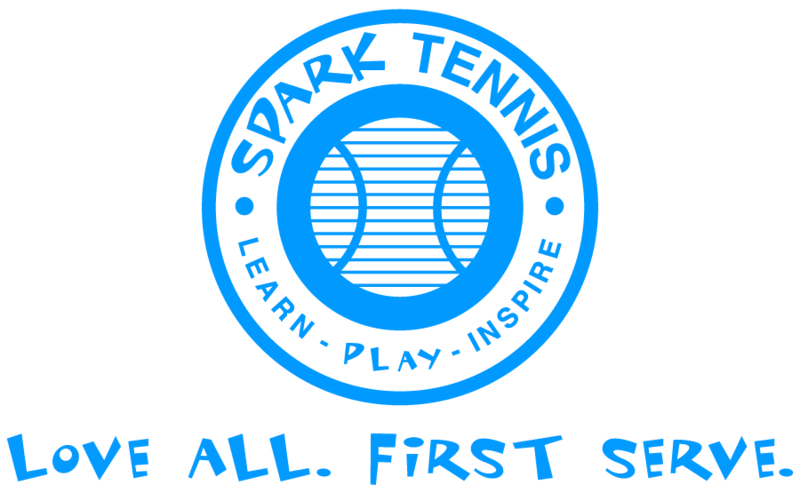 With more time for each growth-minded player, the mission of Spark Tennis will be strong indeed. Looking for more tennis? Check out Where to Play Tennis.